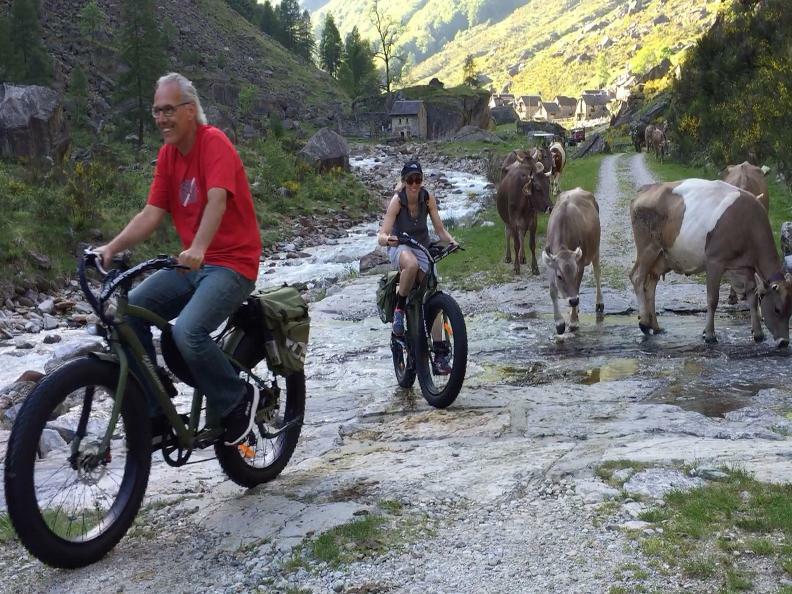 Experience Sonogno by bicycle - See more with an e-bike! 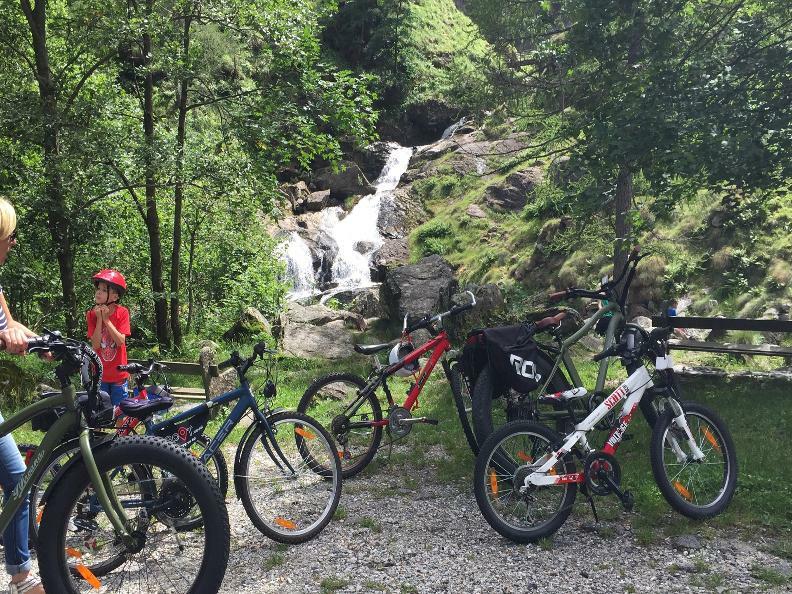 Spot e-bikes & more is a bicycle rental shop located in Sonogno at the top of Verzasca Valley, Ticino. 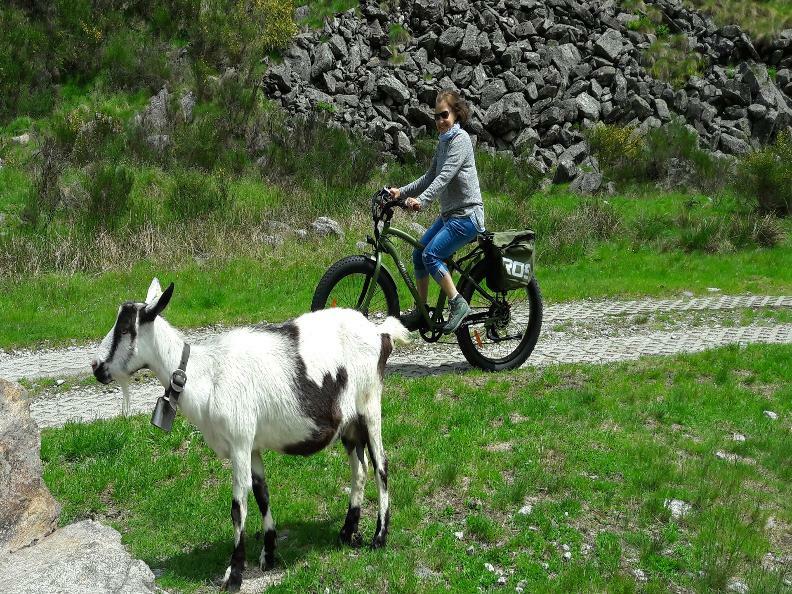 We offer electric pedal assisted bicycles for those 14+, we have regular mountain bikes for teens and younger, as well as trailers and balance bikes for the youngest bicycle enthusiasts. 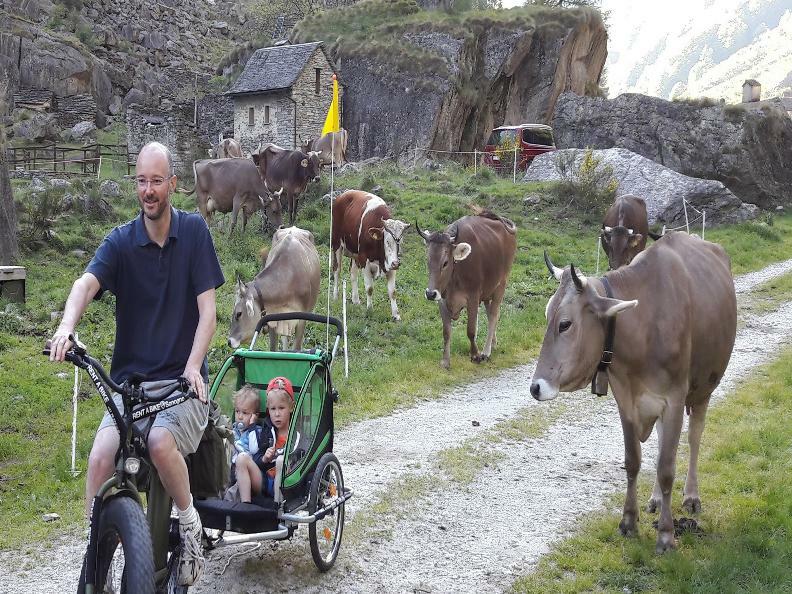 Feeling lazy? 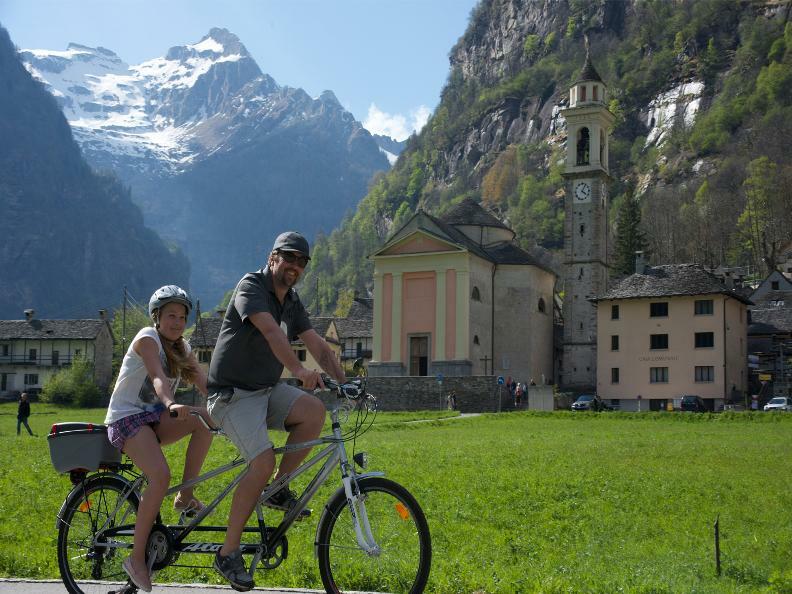 Try a tandem, let your partner pedal!